Every day, you make irrational decisions. But you’re not alone. We all do it. We all eat more than we say we will, or procrastinate about that trip to the dentist, or drive out of our way to save a few cents on fuel for our cars. This kind of irrational decision making is a focus of behavioral economics, a field that incorporates psychology, economics, and other disciplines to better understand how we make decisions. At the University of Utah, I teach a class that applies behavioral economics to health policy. Usually, we focus in class on the irrational decisions made by people in their daily lives, the overeating or procrastinating or driving detours. 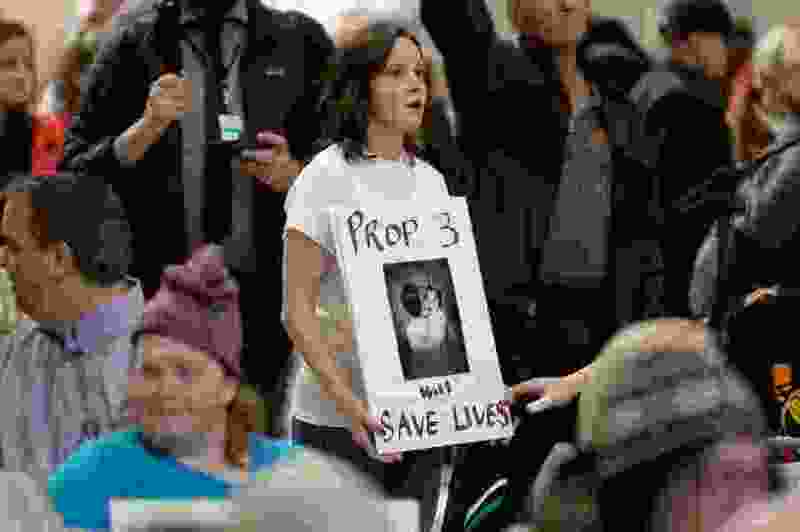 But the most irrational decision-making on display right now is being demonstrated by the Republicans in the Utah Legislature who are one vote away from undoing much of the efforts of Proposition 3, the Medicaid expansion ballot initiative that passed a statewide test at the ballot box in November with over 53 percent of the vote. The Legislature’s bill, Senate Bill 96, only partially expands Medicaid. Rather than respecting those who voted for Proposition 3, SB96 reflects the will of a Republican leadership that has consistently opposed Medicaid expansion by restricting expansion to far fewer people, imposing administratively burdensome work requirements for Medicaid eligibility, and requiring a waiver from the federal government to implement. Unsurprisingly, SB96’s supporters have invoked several of the biases that we talk about in class to justify a bill so at odds with Proposition 3. Proponents of SB96 expect a federal waiver that has not been granted to any other state. But a waiver is no sure thing, as it would require the federal government to still provide the generous benefits of full expansion’s 9:1 spending match on a program that instead covers far fewer citizens. SB96 asks those whose income is between 100 percent and 138 percent of the federal poverty level (those who would have been eligible for Medicaid under Proposition 3, but who are not under SB96) to instead shop for insurance on the marketplace. Anyone who has ever tried to choose a health insurance plan before knows this is not a trivial request. Rather, these people must now navigate the confusing lexicon of co-insurances, deductibles, and premium payments to pick a plan. The difficulty of this choice means that many people will go uninsured or choose inefficient plans, but our legislature seems happy to pin that blame on individual choice rather than fully expand Medicaid and make their lives any easier. Perhaps some Utah Republicans have a vested political interest in maintaining their years-long opposition to full Medicaid expansion. After all, the option to fully expand Medicaid with the federal government covering 90 percent of the costs has been available ever since the passage of the Affordable Care Act. To fully expand now would be akin to admission that full expansion should have happened sooner, and even to admit that a policy championed by Barack Obama has its merits. Unfortunately, some people would rather double down than admit that past decisions were driven by a biased search for evidence against Medicaid expansion, even when research consistently shows that Medicaid expansion is a net benefit to states financially. But the past is the past. To justify previous political battles by continuing to oppose full Medicaid expansion through a flawed bill like SB96 reflects truly biased thinking, and would produce an outcome that fails to reflect the will of the voters. May our legislators finally rise above such irrational decision making, listen to the clear voice of the electorate, and vote no on SB-96. 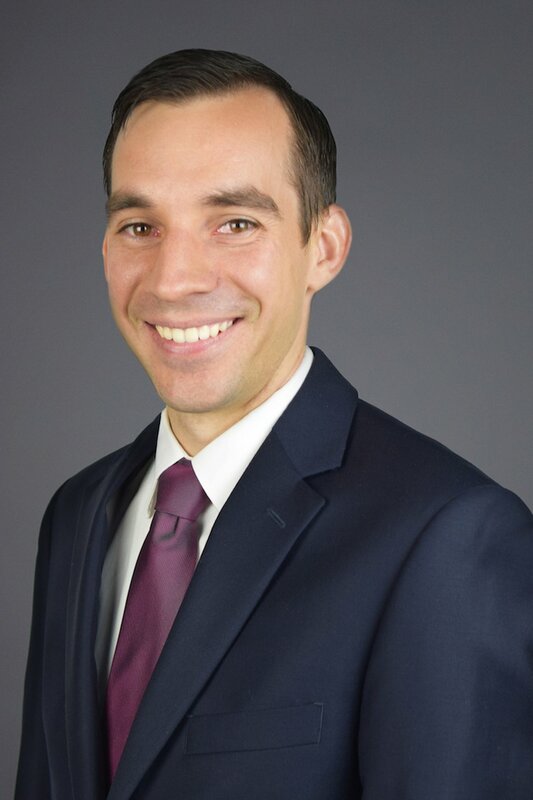 Eric VanEpps is an assistant professor of marketing at the University of Utah.